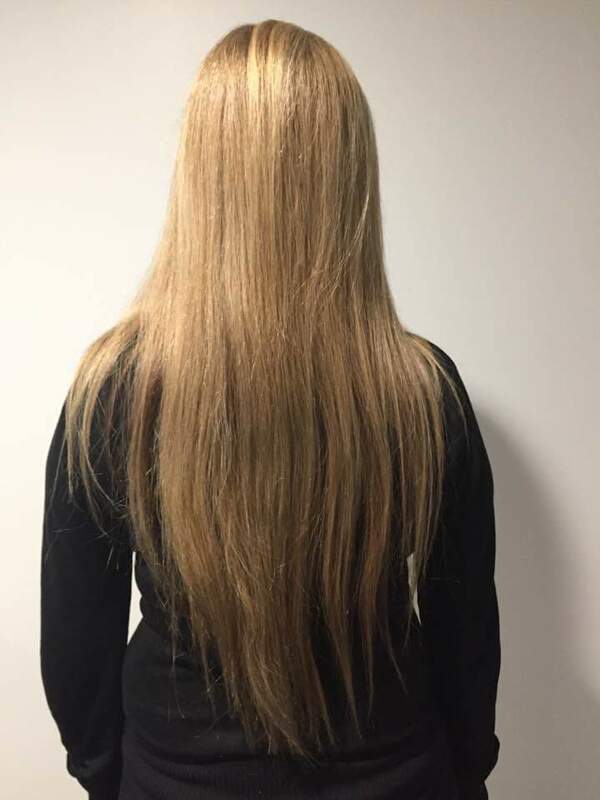 Alkionides UK would like to thank Eleftheria Constantinidou who is sacrificing her beautiful hair in order to make a wig for Little Princess Trust and for choosing Alkionides UK for donations. Please donate generously through Virgin Money Giving here, for this brave act, always knowing that your gift will reach our 'nest'. Thank you!